In an era of cut-throat competition where the market is growing unstable and unpredictable, right alignment between any organization and its people is significant for growth and is only possible through the right recruitment strategies and training & development programs. 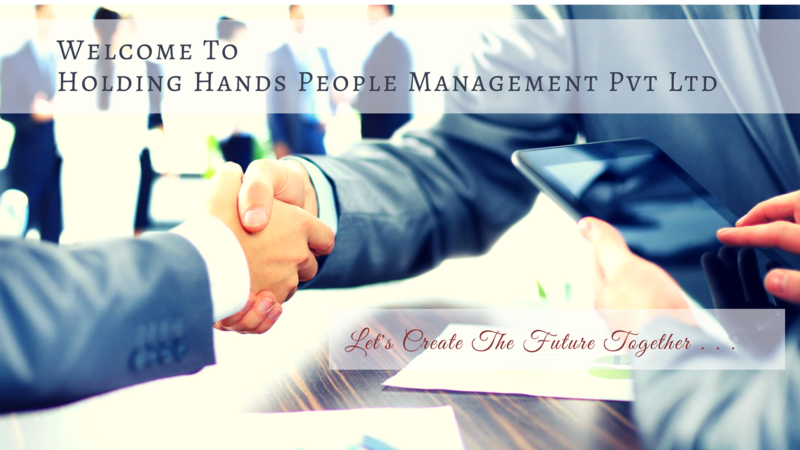 We at Holding Hands People Management Private Limited recognize these aspects and work towards deeply understanding the requirements of the organizations and the individuals in order to fulfil them in the best possible way. We believe that the right recruitment can make a world of difference to any organization. 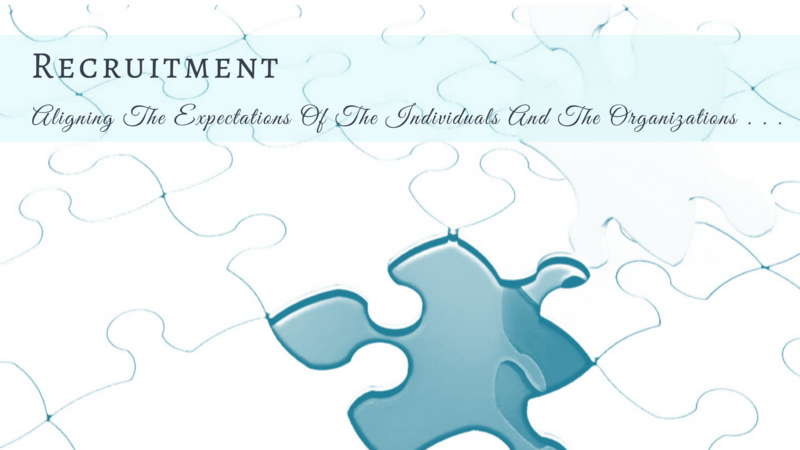 Owing to this reason, we take the onus of providing the best possible recruitment solutions to the organization. 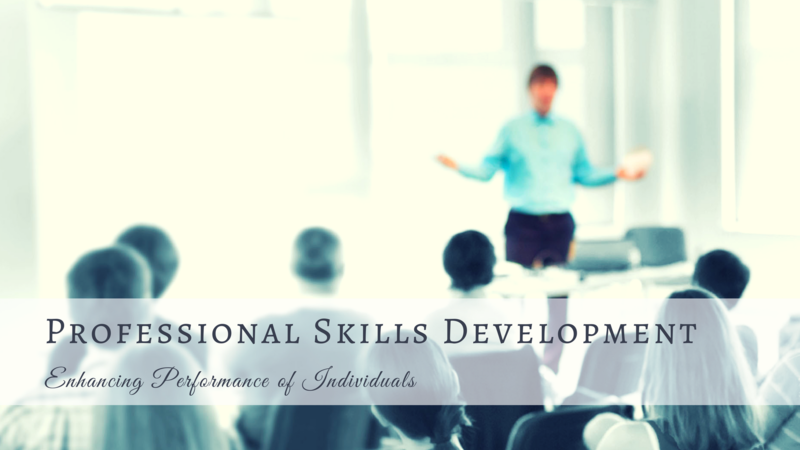 Apart from this, we deal in the training and development services also. For individuals to sustain and grow,in an ever changing business scenario, it is essential for themto develop their skills and keep themselves upgraded with market advancements. 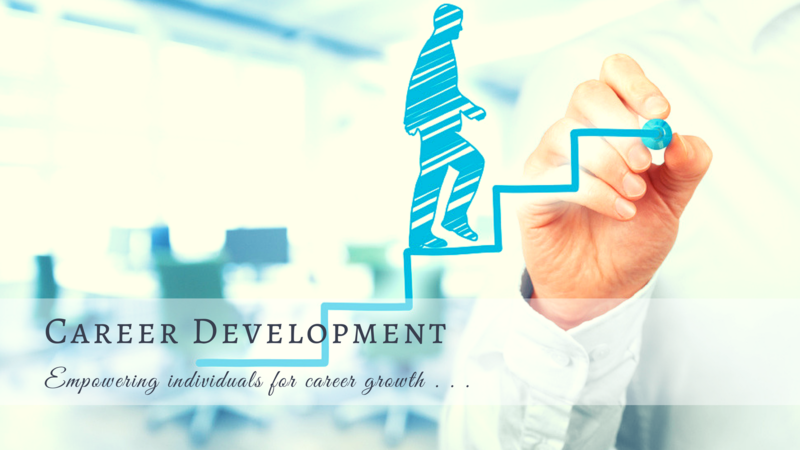 In order to support individuals in the same, we offer various career development and professional skill development programs that will not only enable an individual to enhance their work performance but also help them to grow. In short, Holding Hands People Management Private Limited is the name you can rely on for getting the best services in the field of Recruitment, Career Development and Professional Skills Development. Empowering Individuals for Career Growth . Enhancing Performance of the Individuals.